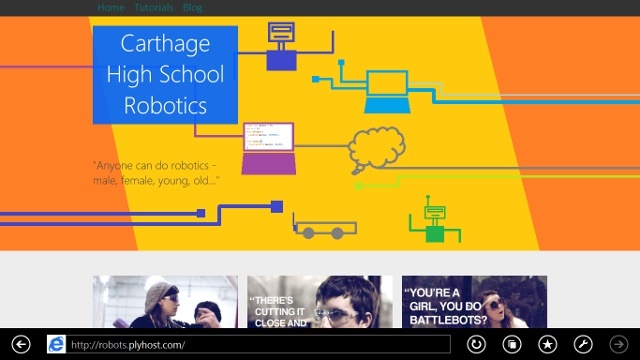 So, I am in advanced robotics at school but I haven't really had time to make a site for robotics. Our class has gotten start with the Arduino Uno board and kit that came along with it. There is the tutorials page where you can get started with Arduino Uno too. So if you like robotics, or technology/engineering in general, visit the site and also write a comment. Check it out at www.robots.plyhost.com.